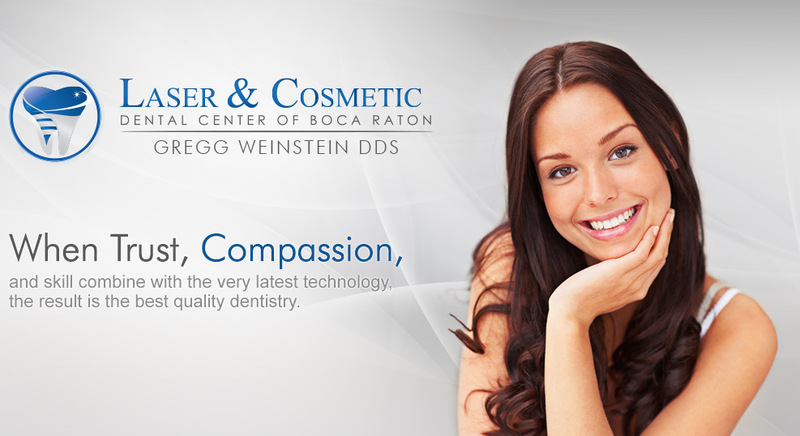 When you visit our Boca Raton dental office, your smile is our top priority. 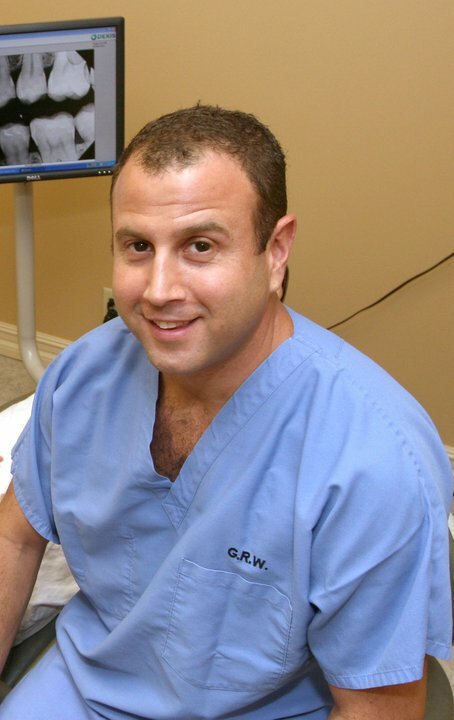 Dr. Gregg Weinstein & his entire team are dedicated to providing you with the personalized, gentle care that you deserve, as well as the very best in customer service to make you smile throughout every aspect of your dental experience. 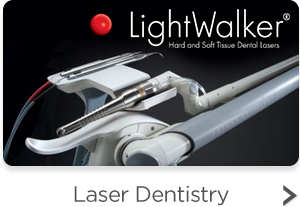 Utilizing simply the best technology combined with the latest techniques and materials you will experience the BEST dental care. 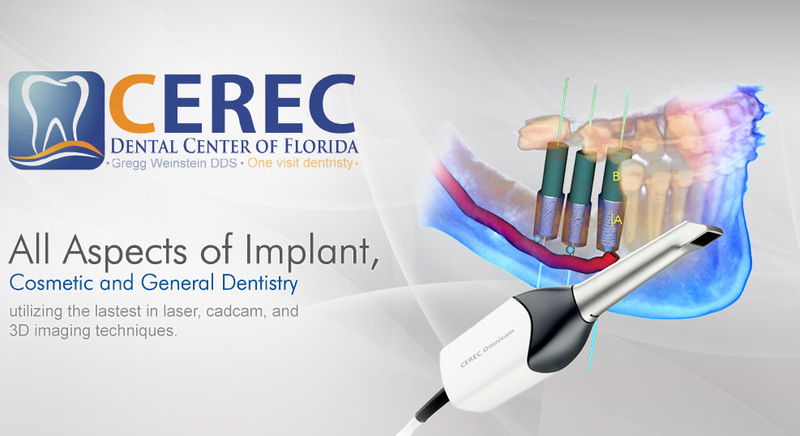 From routine dental exams and cleanings, to more complex smile makovers and dental implants, our Boca Raton dental office can provide you with the very best of care. From the minute you enter our office you will truly feel like family, and you're going to love your smile, we guarantee it! 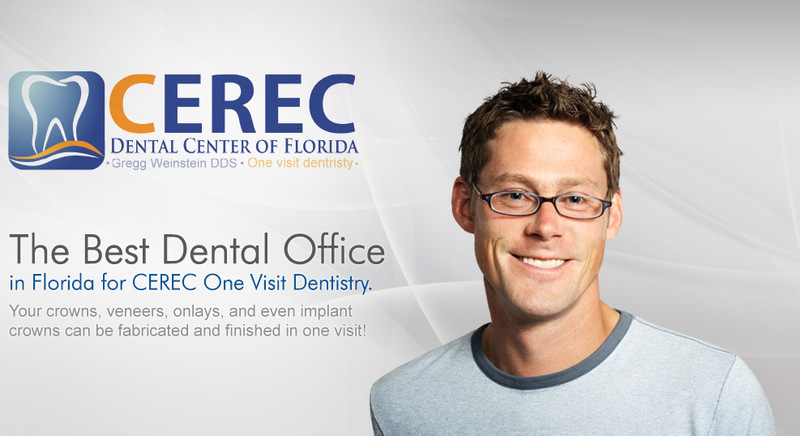 You owe it to yourself to experience the best dental office in Boca Raton! Part of our commitment to serving our patients includes providing information that helps them to make more informed decisions about their oral health needs. We want our patients to know just as much about their teeth as we do and we are always here to answer any of your questions, big or small. This website is a resource we hope you’ll find both useful and interesting. 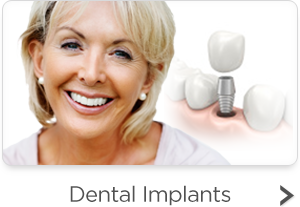 Contact us today for the best in Cosmetic and Implant Dentistry! 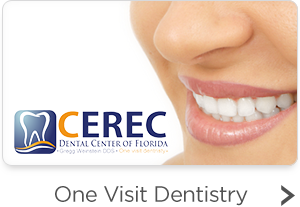 We genuinely hope this site is helpful to you in learning more about our practice, dental conditions and treatments, cosmetic dentistry, dental recommendations, and more. And remember there is NEVER a charge for CONSULTATIONS or SECOND OPINIONS! !